Healthy teeth and gums are essential for living an active, happy life. 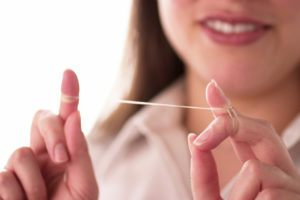 You can keep yours in good shape by brushing after every meal, flossing at least once a day, avoiding sweets, and seeing your dentist for regular exams and cleanings. The efforts you put forth today will lead to improved dental health tomorrow. Up until about 20 years ago, the only way to straighten your teeth was traditional braces. Today, people have more choices than ever before, so it’s helpful to research all your options before making a decision. 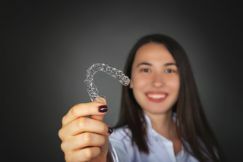 ClearCorrect is a great alternative to traditional orthodontic treatment because you get fantastic results without many of the drawbacks of braces. Learn more below about how a cosmetic dentist can use ClearCorrect to give you the straight, even smile you’ve always wanted – without wearing brackets and wires! Does the thought of visiting the dentist make you a little nervous (or perhaps very nervous)? 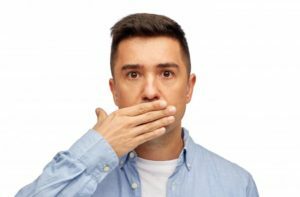 Millions of people across the United States struggle with dental anxiety, whether because they had a past bad experience or because they dislike the idea of a stranger working in their mouth. Dentists can do a lot to ease their patients’ nerves with a friendly manner and gentle touch, but that isn’t always enough. That is why many practices offer sedation dentistry. At Boyles General Dentistry and Implant Center, we are qualified to provide both nitrous oxide and oral conscious sedation. 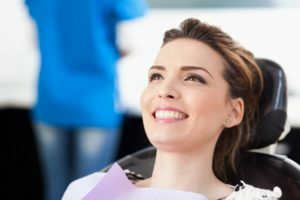 Let’s talk about how these sedation options can help you breeze through your next appointment. The new year is an excellent time to focus on your health and make some appropriate changes, and your oral health is no exception. 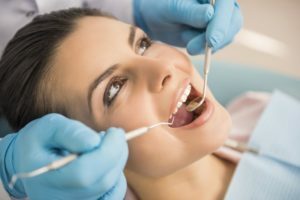 Since there is so much information regarding the link between your oral health and your overall health, it is essential to make your dental care a priority, and your dentist has some helpful tips on how you can do it. I’m Having a Dental Emergency! What Should I Do? Bleeding gums, a broken tooth, or worse yet a knocked out tooth! 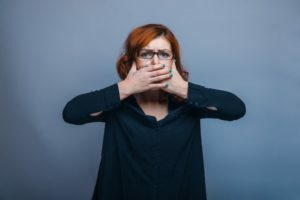 These are all situations that you might be facing during a dental emergency, and because your first instinct is to panic, it may be hard to determine the right thing to do. 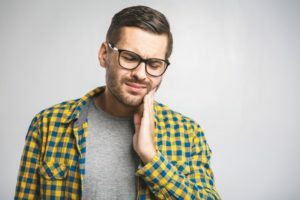 Never fear, however, because your Midland dentist is here to guide you through some common dental emergencies and what you can do to successfully manage them. Comments Off on I’m Having a Dental Emergency! What Should I Do? Do feelings of fear keep you from visiting the dentist on a regular basis? 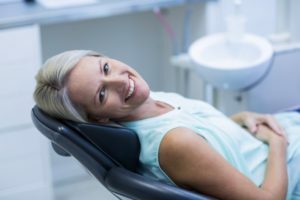 Sedation dentistry can be a great way to comfortably receive the dental care you need so you can maintain your oral health. However, if you’re concerned about the cost, it’s a good idea to contact your insurance to see if dental sedation is covered. Many insurance plans will include it, especially if you are having oral surgery or completing multiple and complex treatment procedures. Your dental insurance coordinator can also help you determine if sedation is a covered procedure. If not, the good news is that many forms of sedation are very affordable. 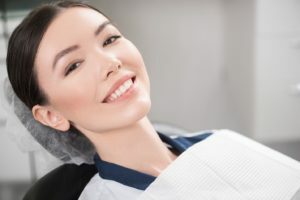 Comments Off on Does Insurance Cover Sedation Dentistry? Have you been putting off that dental filling or crown your dentist told you about months ago? Maybe you couldn’t fit it into your schedule, or getting in the dental chair for a procedure makes you feel uncomfortable? Or perhaps you just forgot about it? Whatever the case may be, did you know that fall is an excellent time to schedule your outstanding dental treatment? Your dentist in Midland explains why this is true.